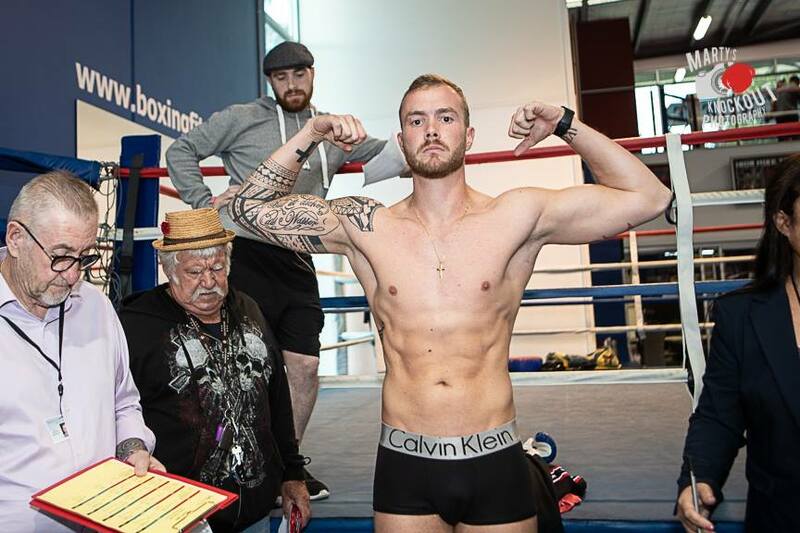 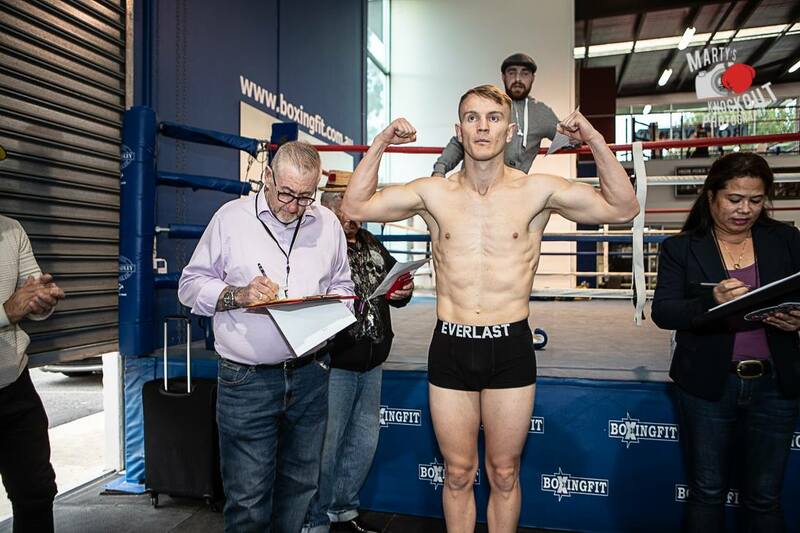 Zac Dunn (Australia) came in at 75.6kgs ahead of his WBA Oceania Super Middleweight defense against a 76.1 kg steely looking and determined Patrick Rokohl from(Germany). 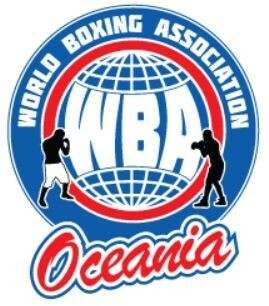 Promoter is Brian Amatruda from Big Time Boxing. 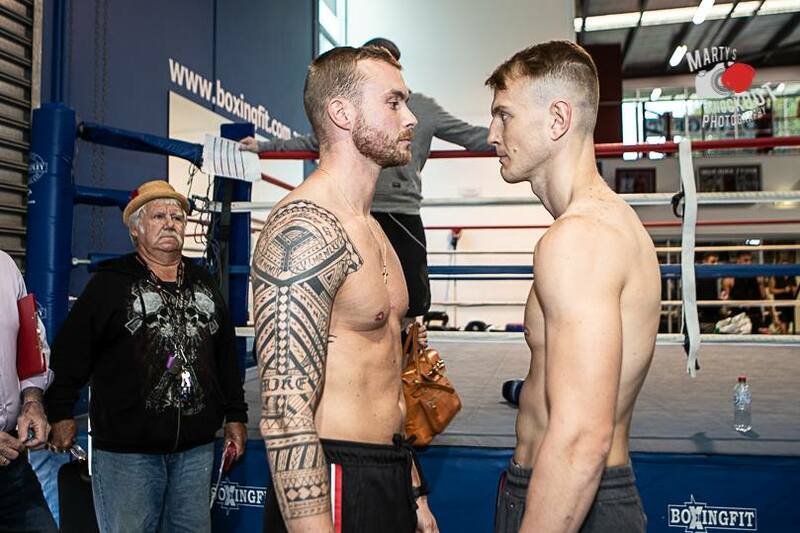 Venue: Home of boxing…The Melbourne Pavilion.